Rabbi, writer, teacher, activist, and organizer, Marc H. Tanenbaum was for more than three generations at the center of the struggle for religious understanding and human rights. As a pioneer in ecumenical dialogue, Tanenbaum left an inedible mark on many communities of faith. 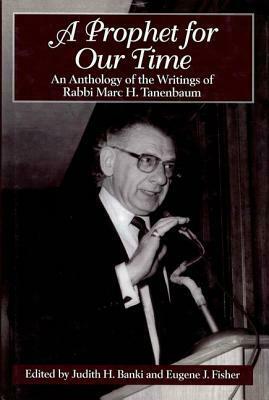 This rich collection of Tanenbaum's most influential writings underscores his contributions to civil and human rights, international affairs and-above all-the development of Jewish-Christian understanding and mutual respect. Special features of this book include a biographical essay and introductions to the major issues and the essays.